prevent water contamination and damage to exposed metal parts. The product is Non-Flammable and Non-Toxic. 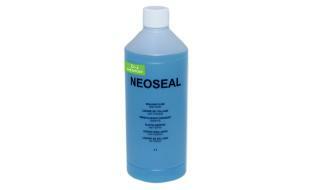 Interested in purchasing Sealing Fluid?